Laaj is a Pakistani drama serial which is air coming soon directed by Zaheer ud Din and written by Kiran Shah. This amazing and best serial is produced by Blue Eye Entertainment. 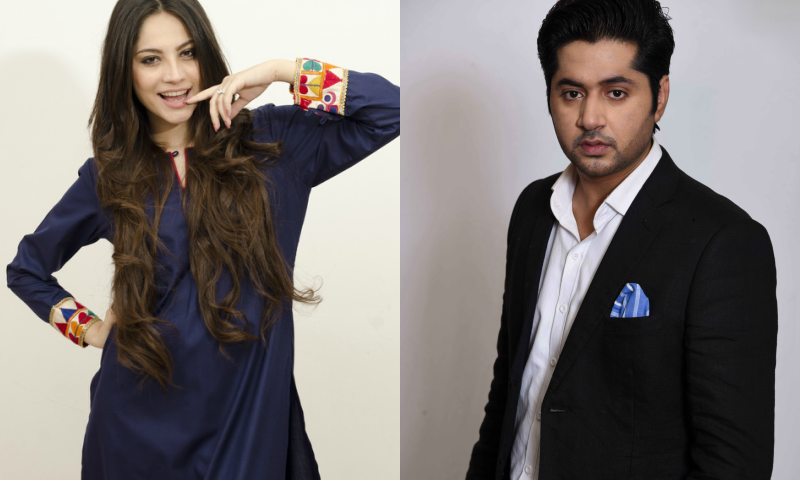 In this serial stylish and smart actress Neelam Muneer is in leading role with bold and handsome actor Imran Aslam. 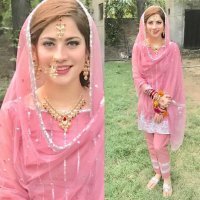 If you are looking for Laaj drama actor names, repeat timings, OST title songs, photos, and videos then you can find them here. 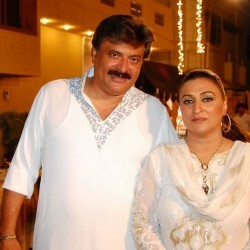 You can also find the public opinions and reviews about Laaj drama here.